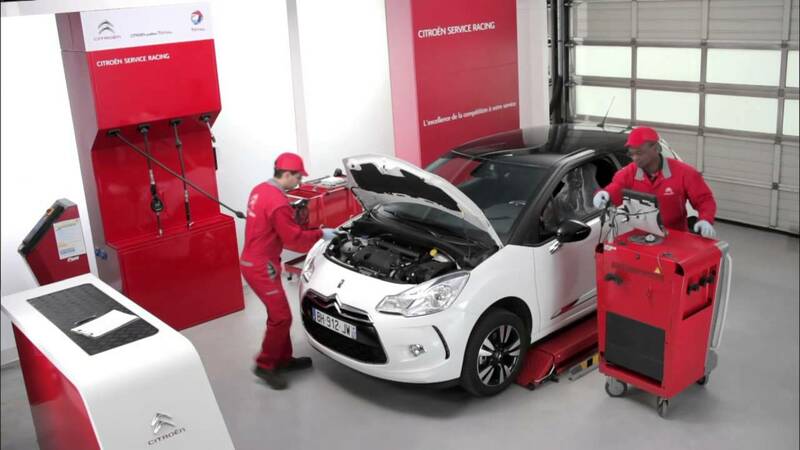 Here at Charles Hurst Citroen we understand that when your vehicle needs servicing you want it completed by trained technicians, using the correct tools and diagnostic equipment in the shortest possible time without any problems! - Service time will be 1 Hour or less, guaranteed. - All work is carried out by Citroën trained technicians. - The price we quote is the price you pay. - All work is agreed in advance. - Available for Citroën cars and vans. 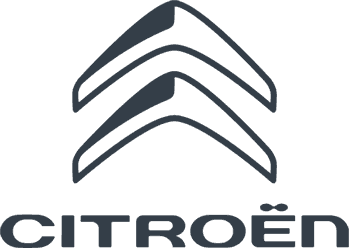 - Only Original Citroën parts and Citroën Approved parts fitted by the experts. - The latest Citroën diagnostic equipment is used. - While you wait service in comfortable surroundings with complimentary tea or coffee. 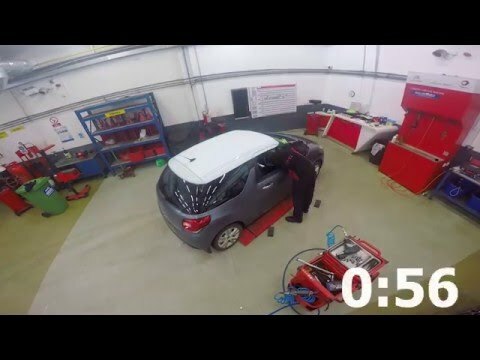 With Citroën Service Racing, we promise to keep your appointment at the time you made it, as well as finishing the service within 1 hour.This will be achieved by using our racing experience to optimise efficiency using qualified engineers to work on your car adhering to the strictest quality standards guaranteeing that your car is in the safest possible hands. We’ll carry out your service while you wait in our waiting area and grab a cup of tea or coffee. If there is a need for additional work on your car, we’ll quote it there and then and you can make the decision with no obligation. As an extra bonus, your car will be tested and washed before we return it to you and with Citroën Service Racing being the same price as your usual scheduled service! For more information Enquire Here Call Charles Hurst Citroen Service on 02890383512 to book your appointment.